Talented young Barnsley musicians and songwriters are invited to apply for a new free course to help them set up their own business. My Music: My Business will be launched by a team of UK music industry experts at Sheffield’s Steelworks recording studios this September. Ambitious school and college leavers keen to kick start their careers in the music industry are now invited to apply – and audition – for fifteen places. The course, which has been created by music industry specialists Music Business Training (MBT), aims to give artists from across the region the artistic development and business acumen they need to work for themselves and take their music to market. My Music: My Business is a new initiative working in partnership with Rotherham College of Arts and Technology and funded through them via the government’s Skills Funding Agency. Participants will achieve a creative practitioner extended diploma at level 4. This is equal to the first year of a degree. 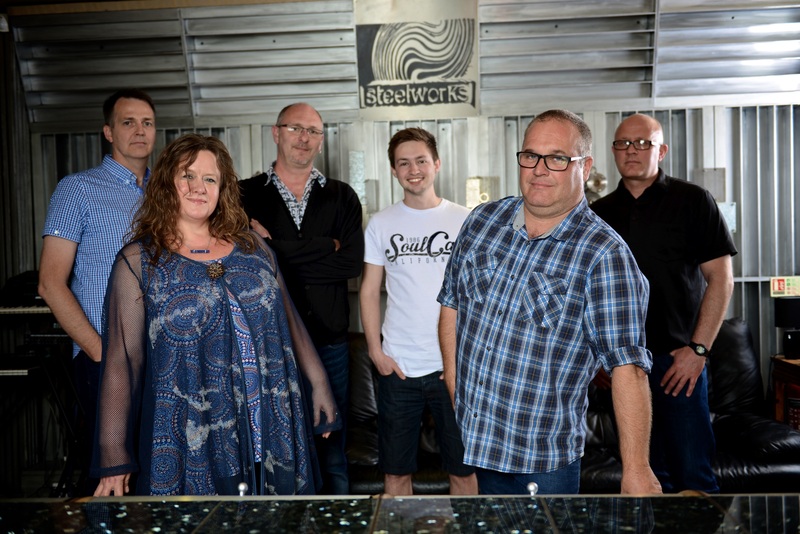 The new course will be run two days a week, Fridays and Saturdays, for 36 weeks, at the Steelworks studios – one of Sheffield’s premier music industry venues, which has been recording hit albums since the 1980s. It will be led by John Hart – director at MBT who has nearly 30 years’ experience in the UK music industry and training sector, working now as an artist manager and artist development consultant. Also part of the team will be Sheffield entrepreneur and business start-up guru Ruth Amos, who will be course tutor, and Sheffield singer-songwriter Sarah-Jay Hawley who has performed and written with Massive Attack, The Longpigs and Finlay Quaye. The course also aims to attract big names and experienced music industry practitioners from Sheffield and beyond as guest speakers. Every participant will also have the opportunity to work one-to-one with Steelworks producers to help them develop and release their music via digital platforms such as Spotify, iTunes, YouTube and Amazon. My Music: My Business is a national first for Sheffield. MBT is piloting the course here and then plans to take it to other UK cities with strong creative and digital sectors such as Manchester, Liverpool and Birmingham. 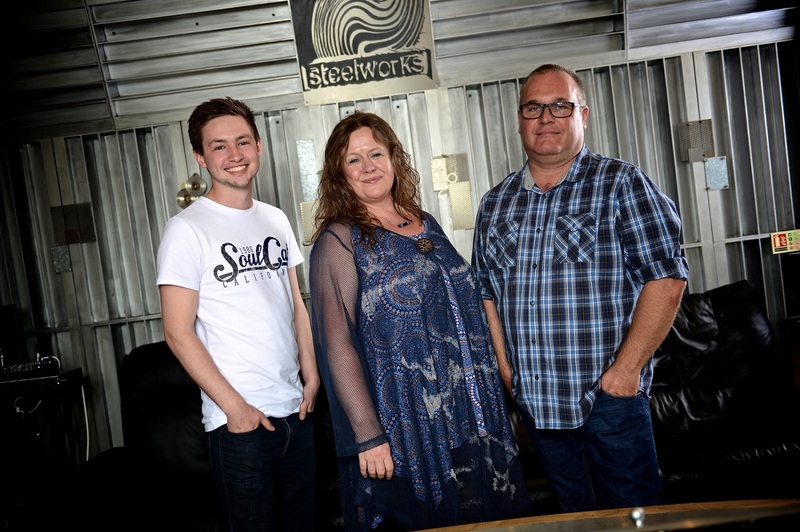 John said: “Sheffield has such a strong music industry heritage and we are delighted to work in partnership with the Steelworks and RCAT to launch our new course to help nurture new talent in the city. There is a strong music industry infrastructure already in place in Sheffield and many local success stories such as Pulp, Arctic Monkeys, Richard Hawley, Heaven 17, Human League and Joe Cocker, have come out of the city. Up to a fifteen free places are available for 18-year-olds through RCAT’s further education funding. Nineteen-year-olds and above may also apply but may be asked to contribute to course fees. The course is open to musicians from any contemporary music genre. To apply go to www.musicbusinesstraining.co.uk/my-music-my-business or call 01332 793497.